Your feedback is incredibly important to us! 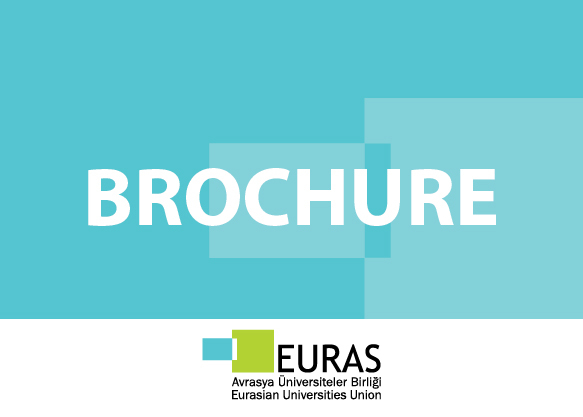 EURIE Newsletter, the periodical e-publication of Eurasia Higher Education Summit, has been out with the issue of June, 2017. 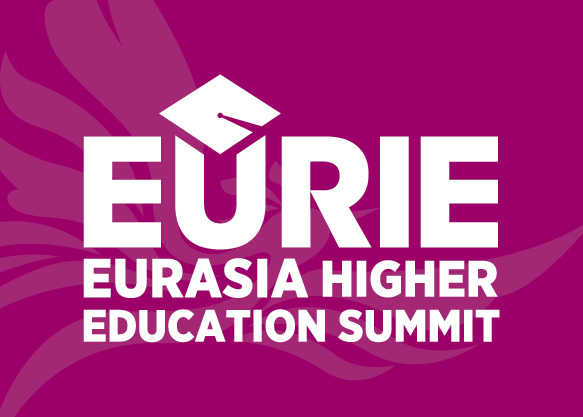 You can find the latest news, highlights on EURIE Newsletter about EURIE Summit as well as about the rest of higher education world. 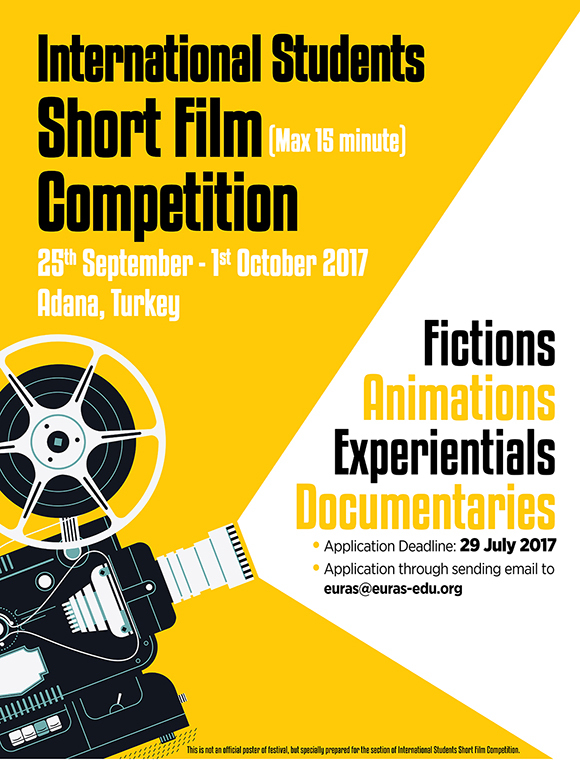 If you have not received the newsletter by e-mail click here to read it on web, and send an email to [email protected] to subscribe. 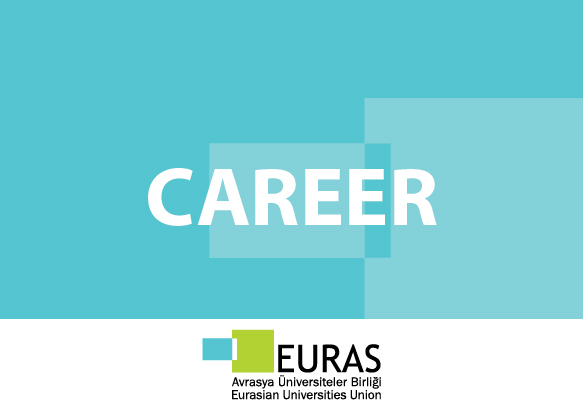 As it was previously announced the new service of EURAS, Call for Partner has been out for two weeks. 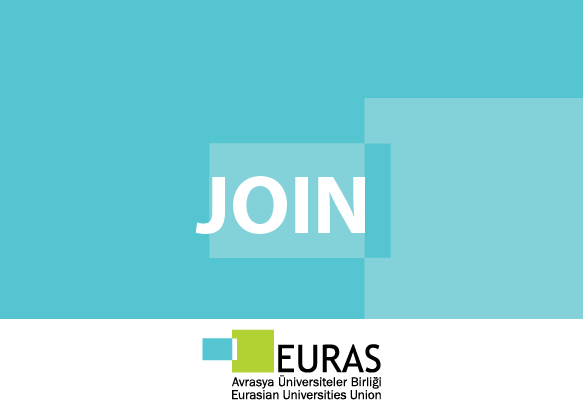 Accordingly we would like to invite you to take a look on EURAS website Call for Partner Section. You can review the university of this week National University of Water and Environmental Engineering (NUWEE) by downloading the Call for Partners Form properly fulfilled by them covering all the details from the type of cooperation to region they prefer. 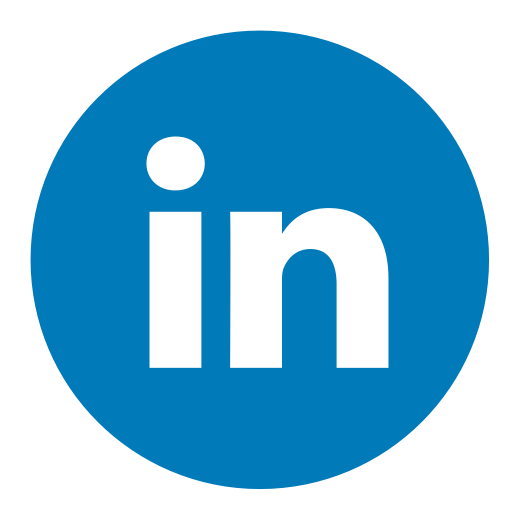 Thereafter you can contact the university in case of matching expectations regarding possible collaborative areas. 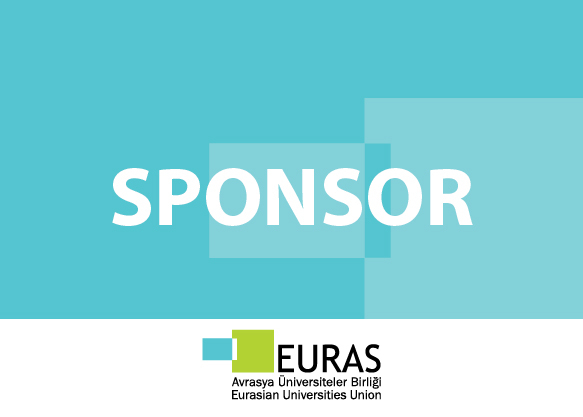 In the meantime you are kindly expected to fulfill your Call for Partners Form and send it to us on [email protected] to let us increase your visibility and announce what you are looking for through the uniquely wide network of Eurasian Universities Union. 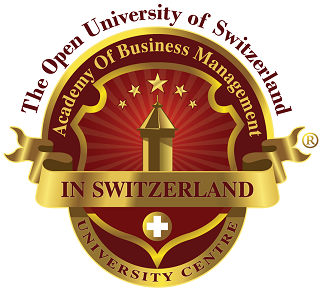 This week we would like to introduce one of our valuable members ABMS – Academy of Business Management, The Open University of Switzerland. 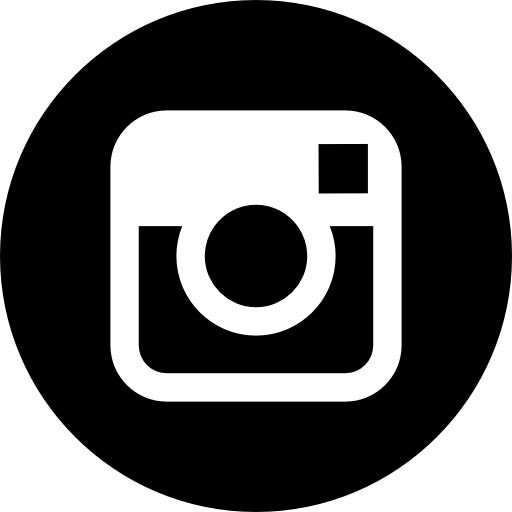 ABMS – The Open University of Switzerland is located in Zurich which provides the students with great possibilities to benefit the central location and urban structure of the city. ABMS, in accordance with its name ‘Academy of Business Management’, currently offers 7 different academic programs that are somehow targeted on business and management such as School of Business and Communication, School of Economy and Finance, School of Hospital and Health Care, School of Law and Education, School of Marketing and Leadership, School of Political Science and Diplomacy and School of Tourism and Nutrition. 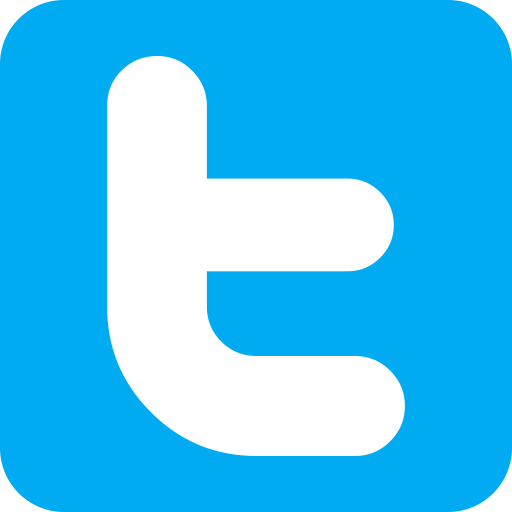 ABMS also points out independent learning where online self-learning becomes possible for the students through a personized structure and content in line with their needs. 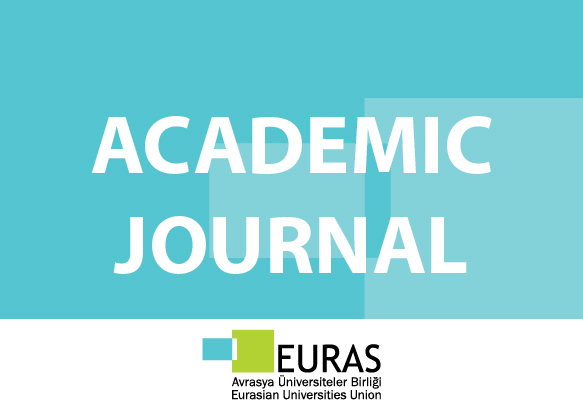 Herewith we would like to appreciate their past contributions on EURAS and continuously have an increasing collaboration with ABMS – Academy of Business Management, The Open University of Switzerland.